Total space is 15,000 ft. industrial building heated and cooled. 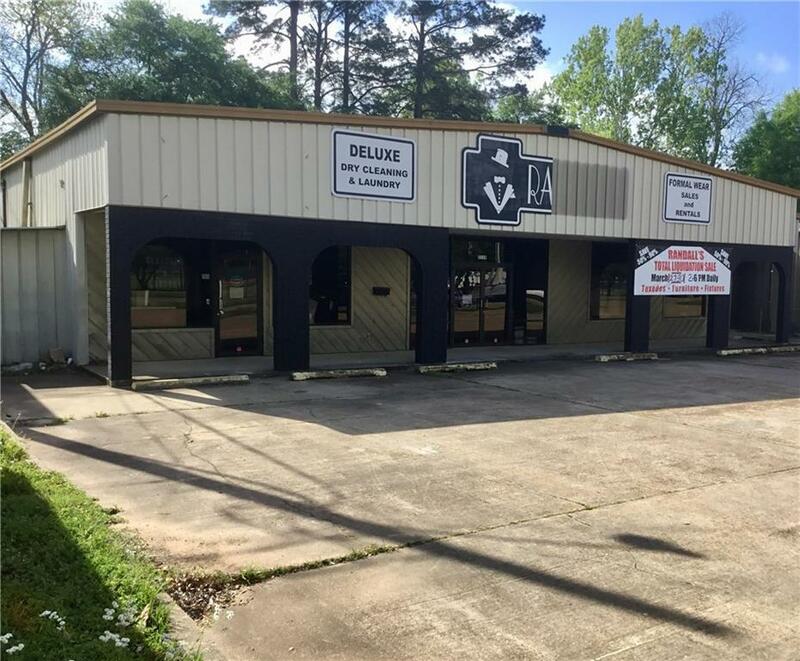 One side is approximately 7500 ft. has a retail show room and lots of inventory or work space used as a formal wear and dry cleaning business. 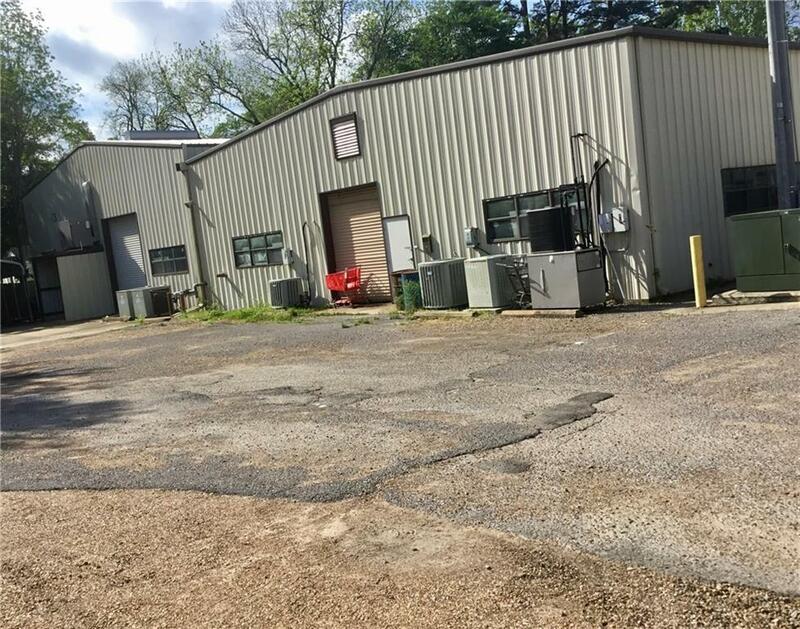 The other side is approximately 7500 ft. and is fully equipped and ready to open as a clothing dry cleaning facility with lots of storage and work space. 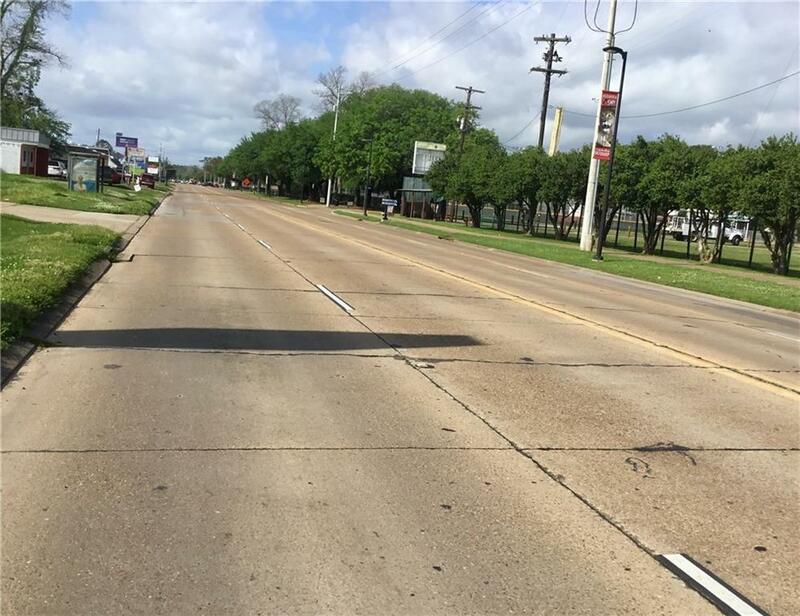 Located on Masonic Dr. across from Bringhurst sports complex and the Alexandria Zoo. 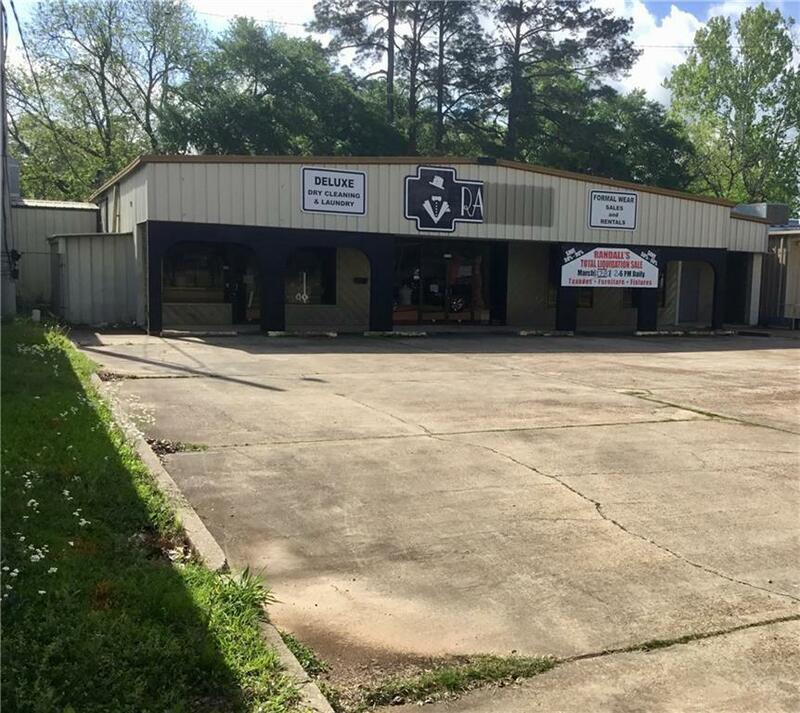 Building can be leased or purchased with or without dry cleaning equipment. 30 parking spaces and room for large trucks to enter and exit.